Members of the NIU Philharmonic will have a rare opportunity on Saturday, Oct. 15, to combine their orchestral talents with rock when they perform with the band Kansas at the Convocation Center. During the 8 p.m. Homecoming weekend concert, guitars, drums and violins will share the same stage for a one-of-a-kind sound, said Paul Bauer, director of NIU’s School of Music. 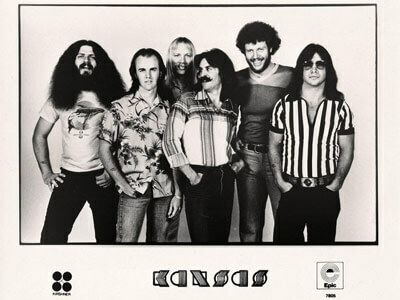 Kansas, which is known for songs such as “Carry On Wayward Son” and “Point of Know Return,” has played with symphony orchestras at other universities. Together, they have made unique music and delighted audiences of all ages, said Larry Baird, Kansas’ orchestra and music director. The Homecoming weekend performance is part of the group’s 2011 Kansas Collegiate Symphony Tour, which raises money for college and university music programs. Baird will conduct Saturday’s 90-minute performance. 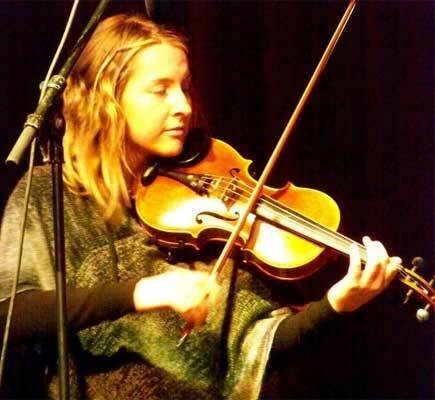 It will include Kansas’ signature song “Dust in the Wind” and a solo by NIU student Salina Norman performing on violin along with band member David Ragsdale playing a violin. They will not be dueling, Baird said, but complementing each other. Norman, a graduate student who is studying violin performance, has been playing the violin for 18 years. School of Music faculty members recommended her because of her talent and commitment to learning different genres of music, Bauer said. “This will be a unique situation for all of our philharmonic members because they will be playing in a completely different environment. It will have the lights of a rock concert, but the accompaniment of orchestra,” Bauer said. Tickets cost from $22.50 to $37.50. They can be purchased at the NIU Convocation Center box office, all Ticketmaster outlets, at Ticketmaster.com or by calling (800) 745-3000. Students will receive a $5 discount if they show a valid NIU OneCard at the center’s box office.